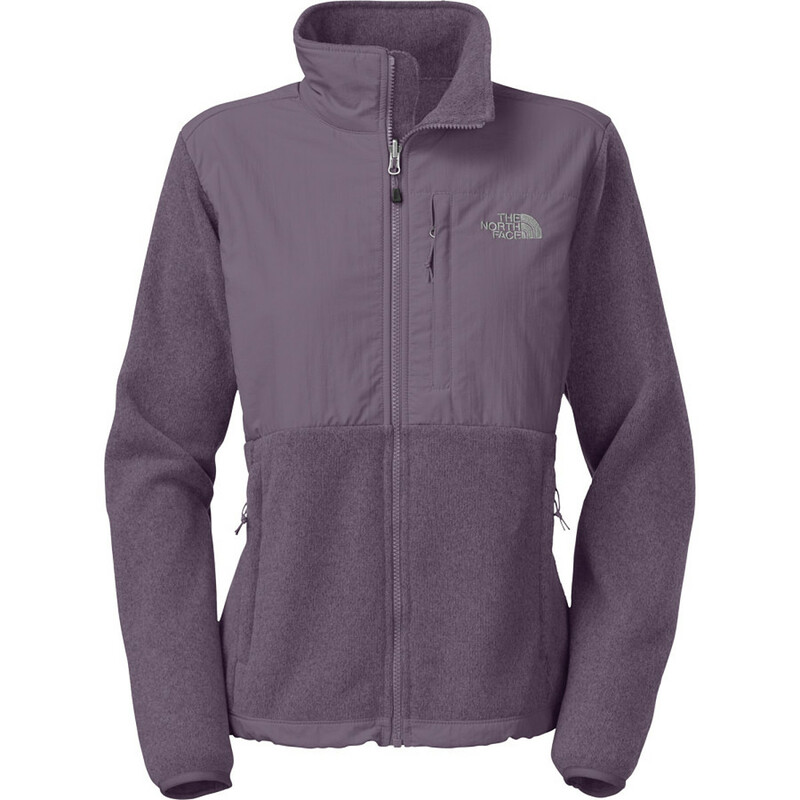 Inspired by the original, iconic 1988 Denali jacket, The North Face Denali 2 Fleece jacket for women is made from recycled fleece for incredible warmth, comfort and durability. The evolution of a legend. 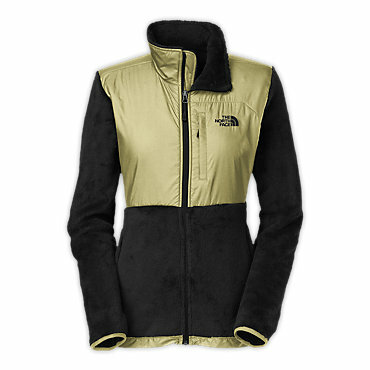 This iconic jacket is constructed with recycled fleece for unmatched warmth, comfort and durability. The Denali Collection is inspired by our original Denali Jacket that debuted in 1988 on the backs of Todd Skinner and Paul Piana during their first free ascent of the Salath Wall. 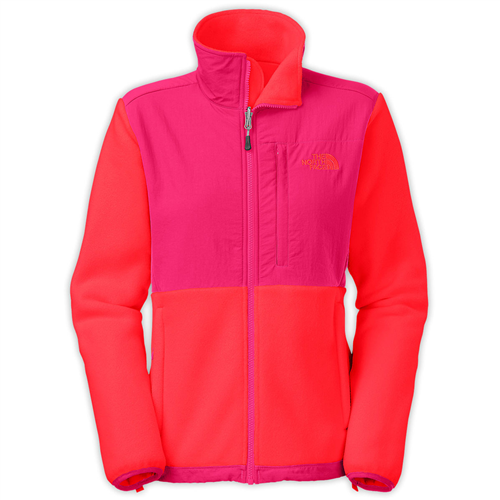 Not one to rest on its laurels, even though it's one of the all-time top-selling fleece jackets, The North Face went and took its original recipe and made it even better with the Women's Denali 2 Fleece Jacket. 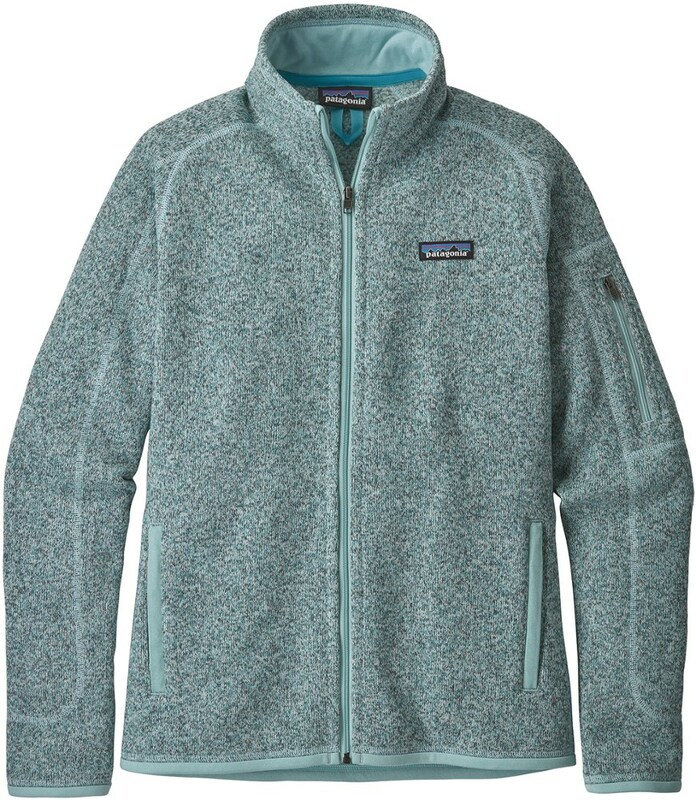 Aside from the water-resistant Polartec fleece construction providing warm protection from the elements, it also uses eco-friendly materials to ensure fewer greenhouse gasses are deposited into the atmosphere when it's made. Abrasion-resistant shoulders, chest, and forearms bulk up durability to handle whatever the day throws your way, while stretchy cuffs, and adjustable hem help block out chilly gusts and sudden rain. Plus, multiple zippered pockets ensure your essentials can be easily accessed while you're on the go. 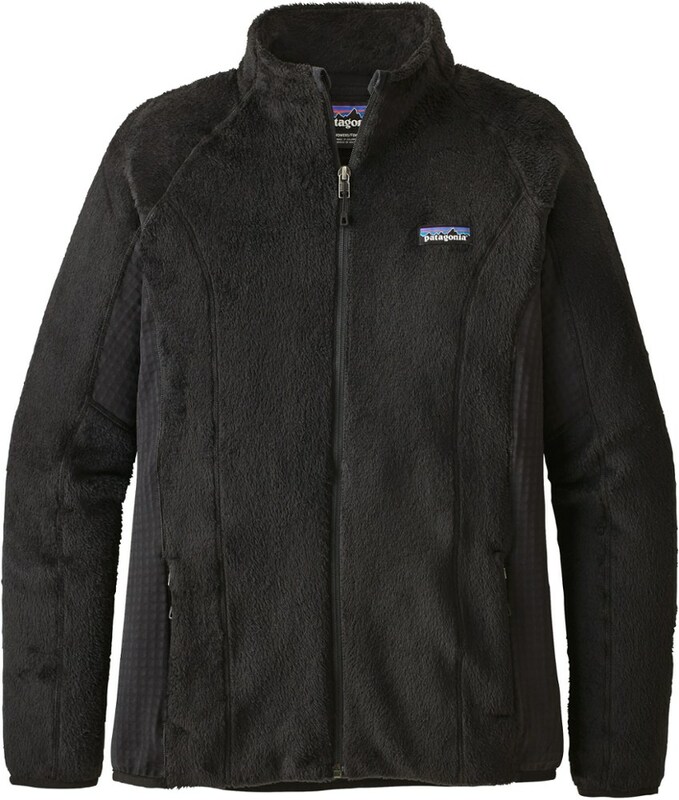 A cold-weather staple, this jacket effectively retains warmth with heavyweight Polartec fleece without adding additional bulk. 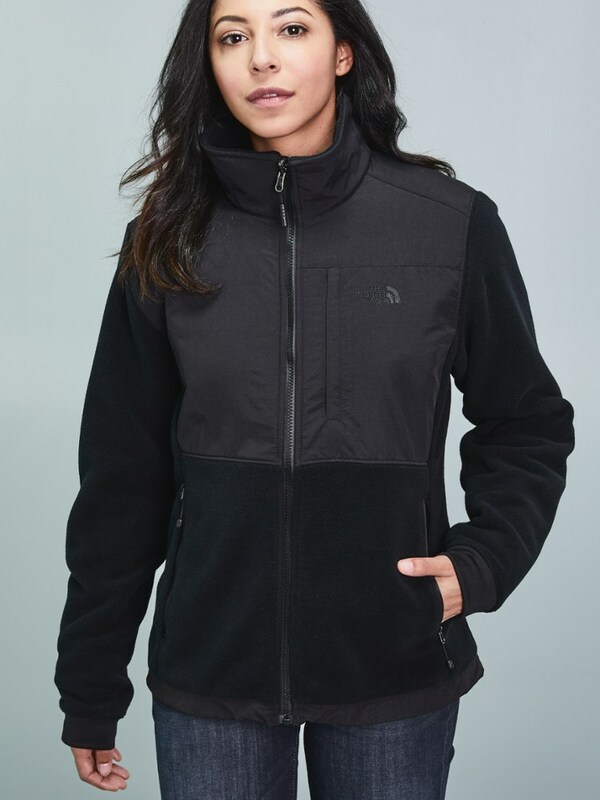 For use alone or as a layer, it maintains a soft feel but still proves its toughness through abrasion resistance and a water-repellent finish. . . . Solids made out of PolartecA(R) 300 fleece with 100% REPREVEA(R) recycled polyester fibers and aA 100% nylon overlay and DWR water repellent finish. . Heathers made out ofA PolartecA(R) 300 fleece with 65% REPREVEA(R) recycled polyesterA fibers and 35% polyesterA with a 62% nylon, 38% polyester overlay. . Hoodie for cool-to-cold weather. . Abrasion-reinforced shoulders, chest and forearms. . Zip-in-compatible integration with complementing garments from The North FaceA(R). . 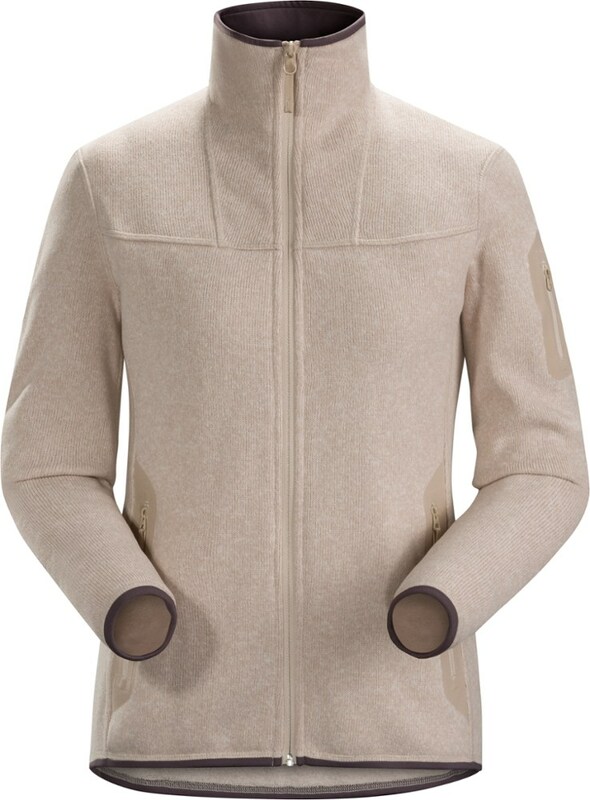 Multiple chest pockets. . Hand pockets. . Elastic wrist cuffs and adjustable draw-cordA hem. . Pit-zip vents. . Center back length: 25.5 in.. . Contains at least 50% recycled material by weight. . Imported. . Products on Sale are Discontinued Styles or Colors.